Go to our "HVAC Promotions" Page! Click on any of the sub menus in the tool bar above (menus will drop down when you scroll over them) to learn more about heating, cooling, heat pumps, and mini-split systems available at Dale's. Then take a look at our job photos to see the quality work we are known for here at Dale's. 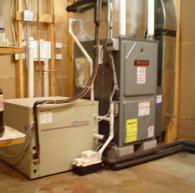 Your home comfort and air quality are our main concern and with a system from Dale's, quality is what you will receive. 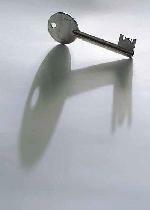 We are the key to a comfortable home HVAC system. At Dale's Refrigeration & Heating we are committed to your comfort and indoor air quality, while offering many environmentally friendly heating and cooling options. HVAC systems designed with your comfort in mind. Our HVAC technicians design and lay out your HVAC system with a professional look and the quality & comfort you deserve! Free estimates are limited to our service area, call for details! click on 'HVAC News & Hints' for the answer! Forget the rest and call the best......Dale's!